On March 9, 1916 Pancho Villa crossed the US border from Mexico attaching Columbus NM. 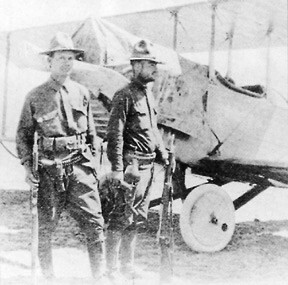 The US 13th Cavalry retaliated and chased Villa's revolutionary band back into Mexico and continued to pursue his retreat. 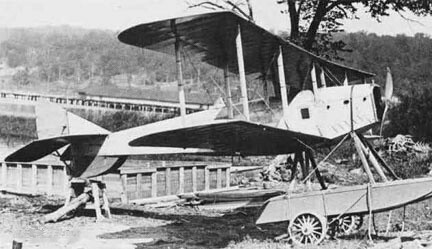 To support this military operation, the US used aeroplanes from the 1st Aero Squadron to bring supplies to the US troops. Soldier's mail was picked up from the US pursuing troops and returned to Columbus NM. 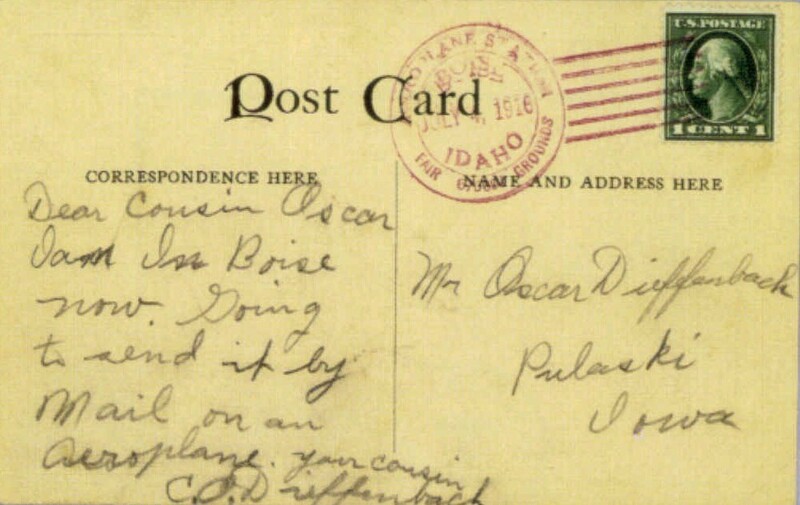 The Postmaster of Boise ID established a postal sub-station at the Idaho Fair Grounds Boise ID. 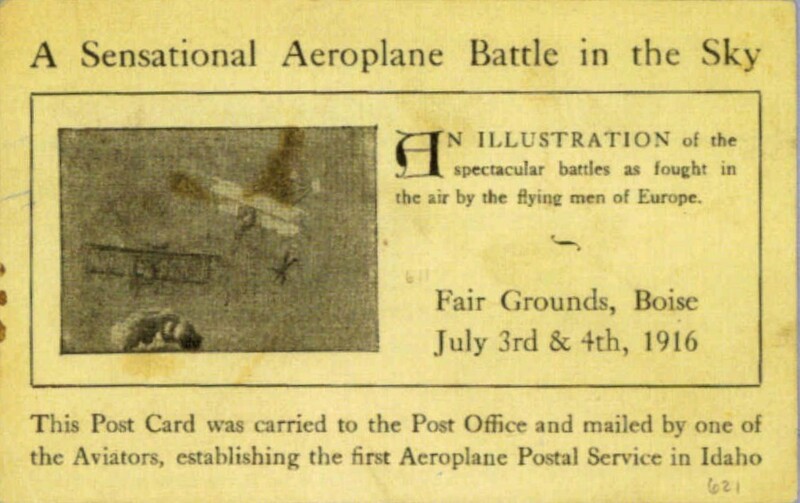 Patterson Aviators pilots, Al Boshek and Osbert E Williams performed mock air battles for the crowds of fair spectators. 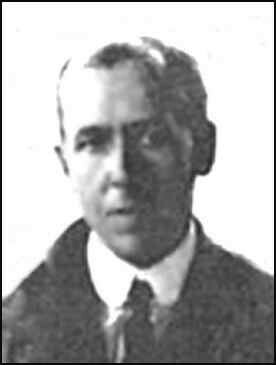 Boshek crashed on July 3, 1916 and luckily was not seriously injured. All recovered mail was taken to the post office for forwarding. Williams flew on Independence Day, July 4th circling the fair. The returned flown mail was then off-loaded and dispatched to the post office. 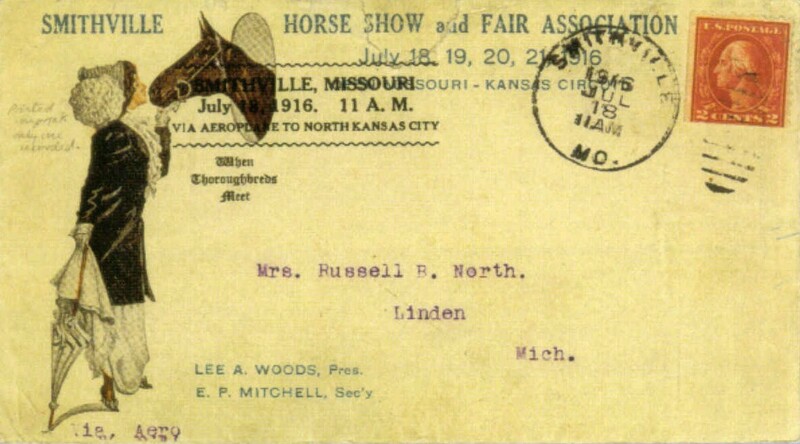 Authorization from the Washington DC Post Office was received authorizing mail to be flown from the Smithville Horse Show and Fair Smithville MO to North Kansas City. 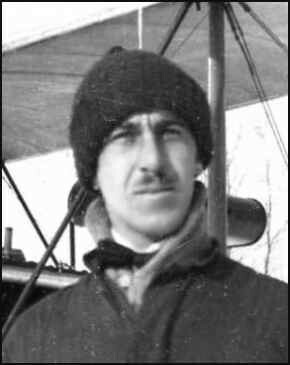 Patterson Aviators pilot, Al Boshek was contracted to make this fifteen mile flight but at the last minute Russell Brooks North was substituted as the aviator. 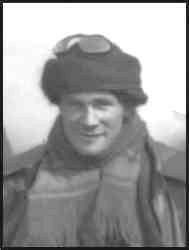 Aviator North crashed on take-off severely damaging the aeroplane but escaping with only minor injuries to himself. The mail was salvaged and dispatched to the post office. 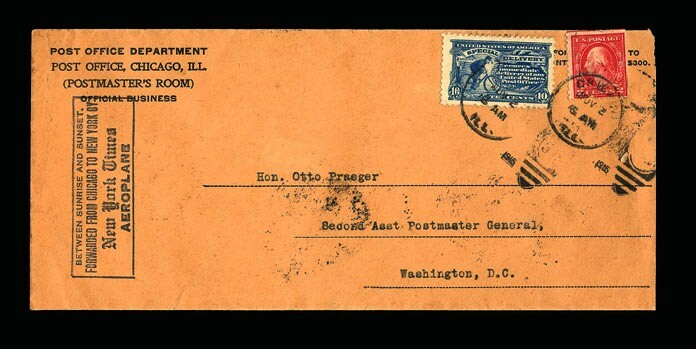 Authorization from the Washington DC Post Office was received authorizing mail to be flown from the Ogemaw County Fair West Branch MI. 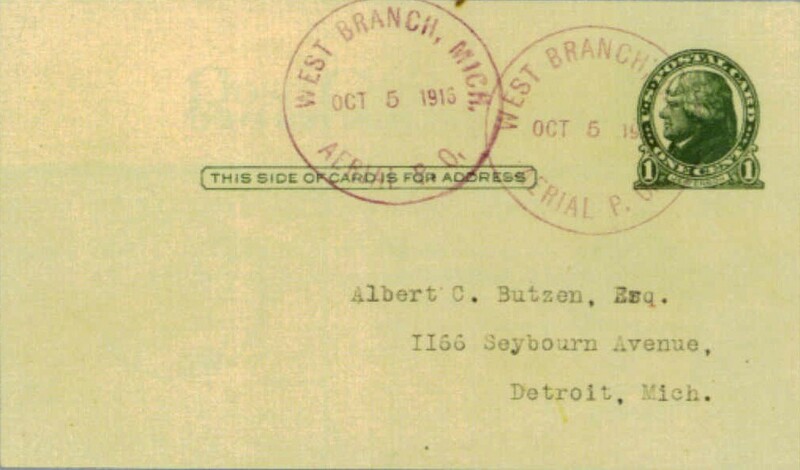 Patterson Aviator Al Boshek flew from the county fair to a point near West Branch Post Office where he dropped the mail from the plane. The mail was then retrieved and taken to the post office. 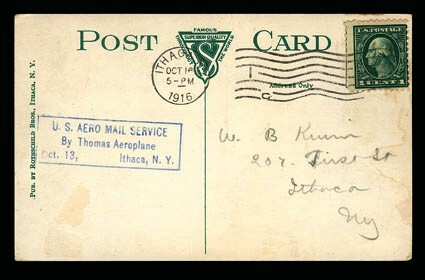 Authorization from the Washington DC Post Office was received authorizing mail to be flown from the Fair sponsored by the Tompkins County Horticultural and Agricultural Society Ithaca NY. 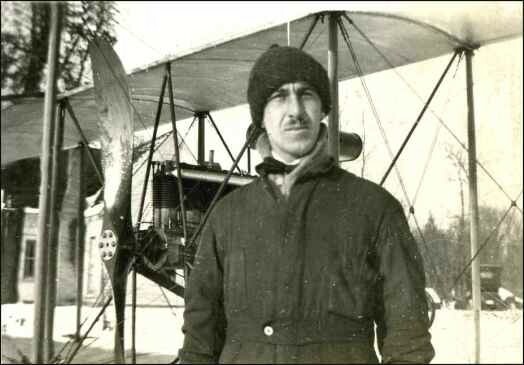 Aviator Frank Burnside flew from the fair to a point over Percy Field of Cornell University where he dropped the mail from the plane. The sack missed its spot landing in the nearby woods. It was finally found two days later and taken to the post office. 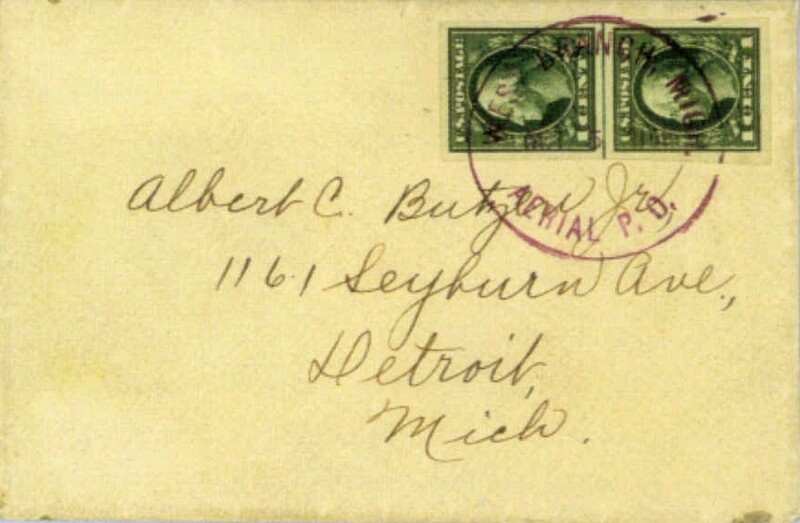 Authorization from the Washington DC Post Office was received authorizing mail to be flown from Chicago IL to New York NY. 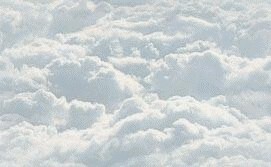 This 900 mile flight was sponsored by the New York Times. 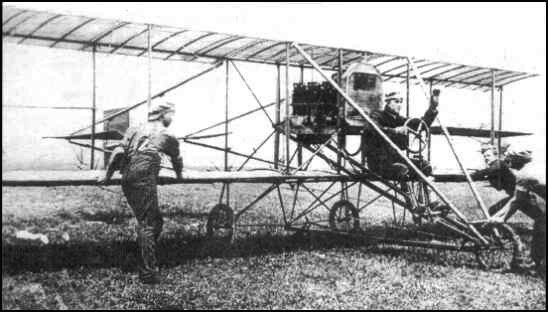 Aviator Victor Carlstrom flew a Curtiss Model R biplane (named, "The New York Times") departing from the Military Aviation Field Chicago IL on November 2, 1916. An in-flight oil leak caused an emergency landing in Erie PA. After making repairs, Carlstrom flew on to Hammondsport NY where he spent the night. 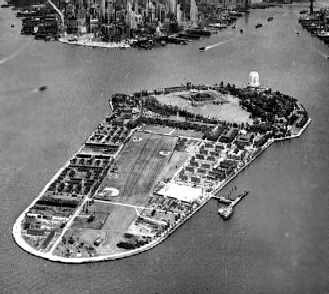 The next morning he took off and arrived at Governor's Island NY on November 3rd. 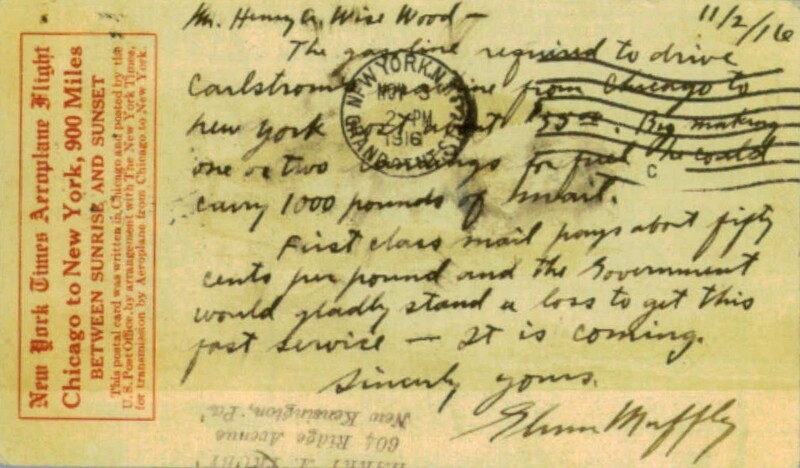 The mail that he transported was then taken to the NY post office for cancelation.